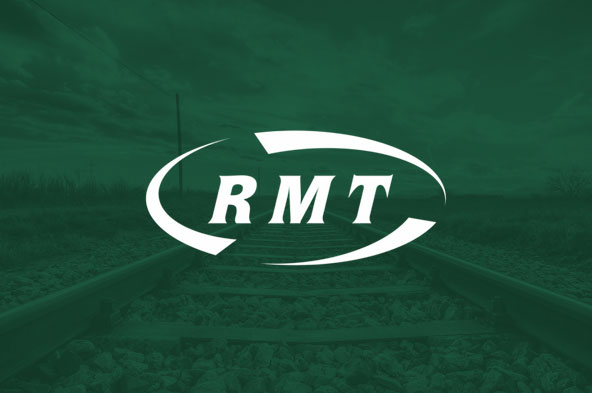 Further to my letter dated the 13th September 2018 with regards to the above matter and where I informed you that the RMT had announced a further two days of strike action as a result of the company’s failure to put forward their proposals in the hope of resolving this dispute. I can now advise you that further discussions have been held between your Senior Union Representatives and Eurostar management and I have received an update report from the Lead Officer, together with proposals from Eurostar containing a set of mechanisms through which this dispute can be addressed, arising from meetings of the Joint Staff Side and direct discussions with management. The Lead Officer reports that your Union Representatives have been fully consulted in drafting of the proposals which addresses all the issues raised and may provide a means to achieving resolutions to both Eurostar disputes. Therefore, the matter has again been subject to recent consideration by the union’s National Executive Committee who has taken the decision to suspend the planned two days of strike action on Sunday 30th September and Monday 1st October 2018 to enable the work of the Service Monitoring Committee in particular, to commence and take effect. Members are instructed to work normally on both of these dates. Additionally, the Executive Committee would like to emphasise that these proposals do not create definitive resolutions but a means by which the detailed issues can be addressed methodically. However, if definite progress is not made via these means the Executive Committee is prepared to call further industrial action and I will, of course, keep you fully advised on developments as and when they arise. In the meantime, I would like to thank you and your colleagues once again, for standing united throughout this difficult dispute. It is without doubt that your strength of feeling has got management to return to the negotiating table and put forward these proposals.